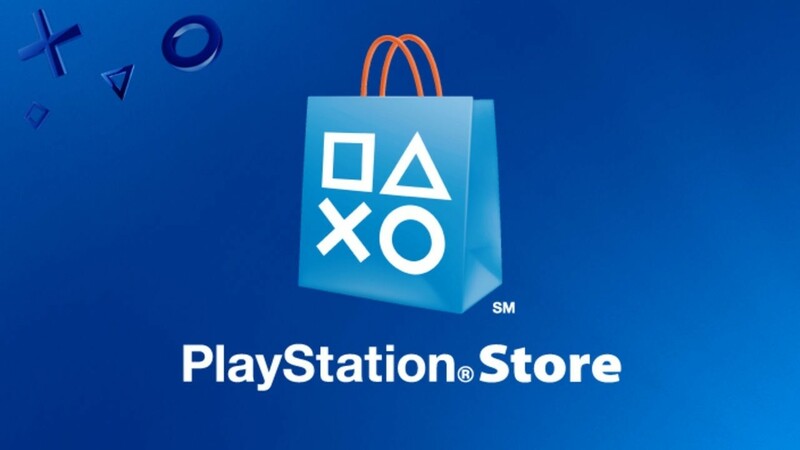 Some major changes have come to the PlayStation Store. Sony has officially changed its notoriously strict refund policy, giving players a little more leeway when it comes to refunding their purchases. The changes may still be stricter than some would like, but it’s an absolute step in the right direction. The move is Sony’s first big change as it begins its 2019 fiscal year. The new refund policy allows players to request a refund within 14 days of purchase of the specific item. Please note that full games, DLC, themes, and avatars all fall under this category. However, there is one major element that you need to be aware of. In order to qualify for a refund, the product in question must not have been downloaded or streamed following the purchase. If you have downloaded the product, the only way to qualify for a refund is if the product is faulty. Another big changes pertains to prerelease content. The process for requesting a refund on items bought before release is similar to normal purchases. If you bought an item more than 14 days before release, all you need to do is simply request a refund. You’ll also be able to request a refund less than 14 days before release, and even 14 days after release. Be aware that the rule for purchases still apply here, and the item in question could not have been downloaded to your system. Sony recommends you turn off Automatic Downloads in this case, as having it on will automatically download the purchase once its release date hits. The 14-day window also applies to subscription services like PlayStation Plus, PlayStation Now, and Spotify Premium. (This 14-day period does include free trial windows, so be sure to take that into consideration.) Sony also noted that refunds for these services may vary, depending on how much a subscriber has used the product. As such, the amount refunded may be different than what was actually spent. If a service is canceled, the user will still have access to it until the next billing period. All refunds will automatically be put into your wallet. The move is only the latest consumer-friendly move Sony has made or is about to make, from enabling cross-play to letting PSN users change their IDs. Are you excited to see Sony amend its refund policy? Let us know!